it can even read to you! 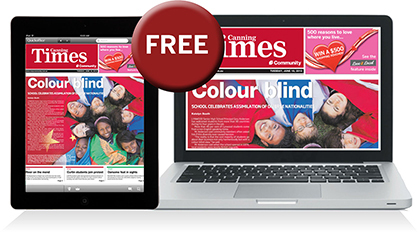 Or you can download the free CNG ePaper app for your mobile, tablet or iPad. easy-to-use, portable and searchable format.